We spend the time to understand you and your business initiatives. Where is your business today? What are your key issues? What’s keeping you up at night? 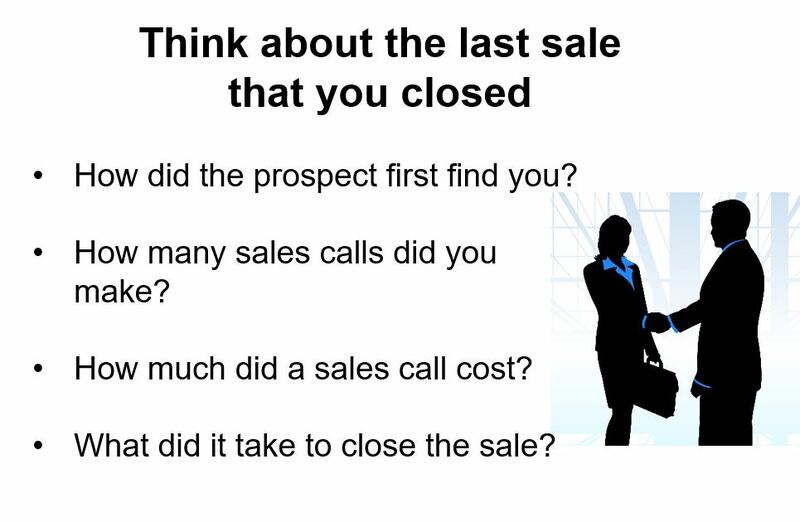 How many sales calls does it take to close a sale? What does a sales call cost? 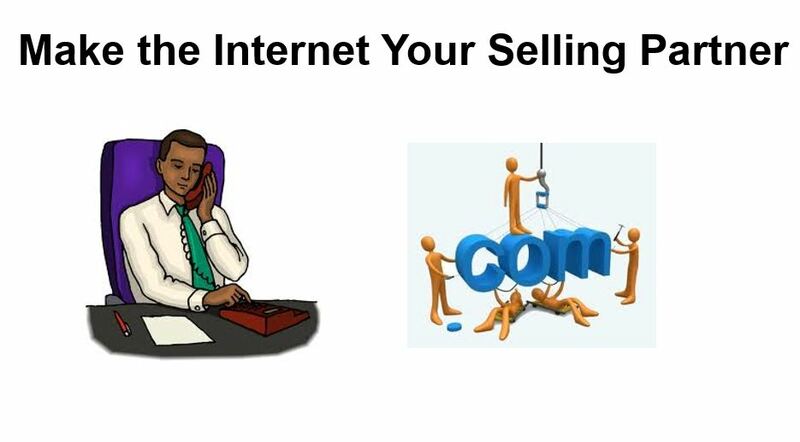 How can you use the internet to extend your sales and lower your costs? 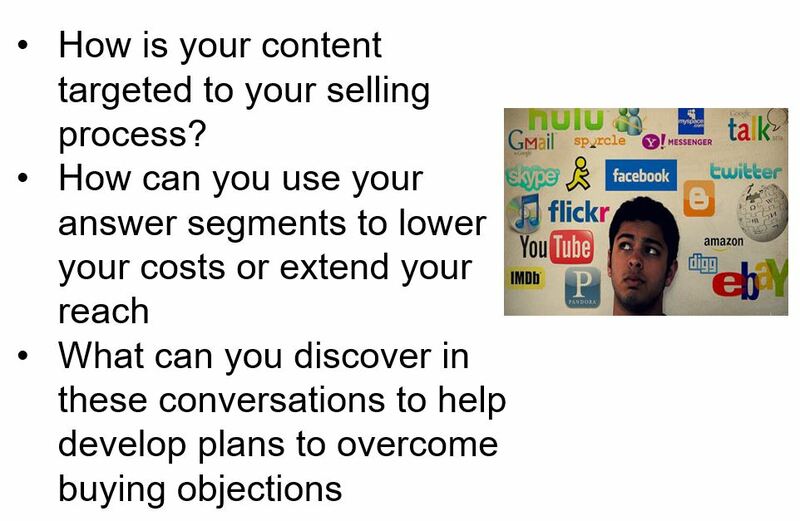 What are the top 10 questions your customers and prospects are asking? How do you answer them? Where are the questions and answers available? 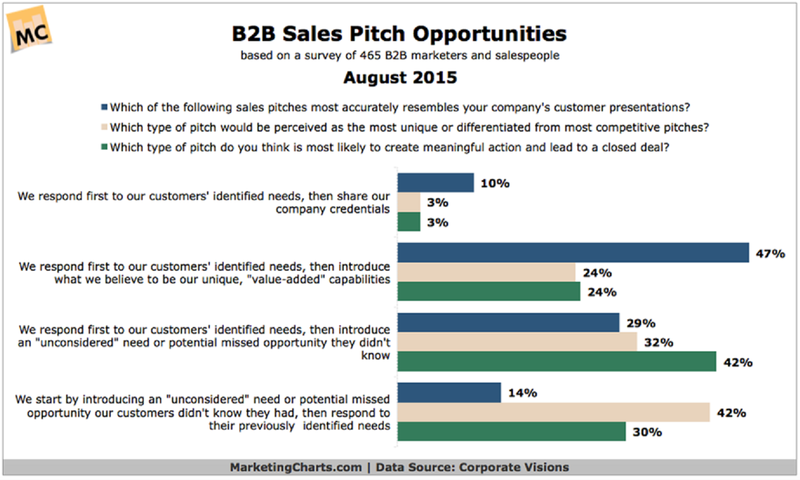 How do you use the answers to help address sales, marketing and customer service questions? 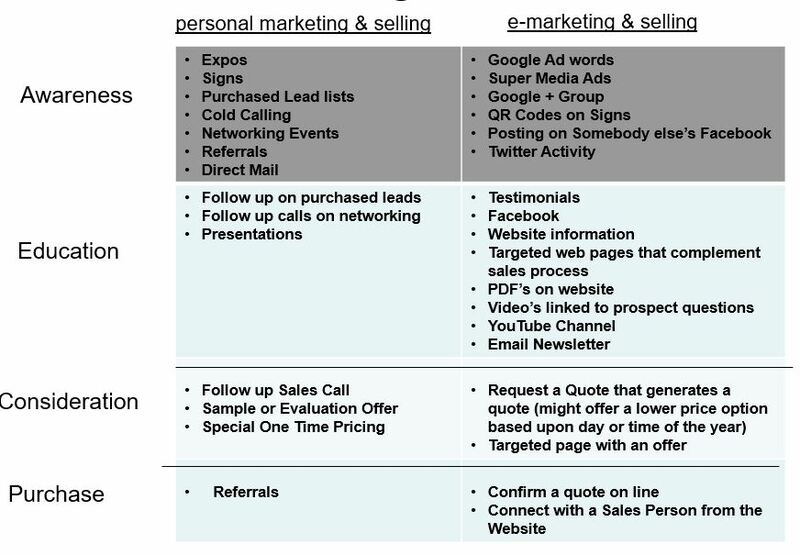 How do you and your sales team sell? What tools do you have to build awareness, educate customers and prospects, over come objections, and close sales? How are those tools deployed over the internet and in person selling? Work with your sales, marketing, and customer service team to understand both in person and internet content. 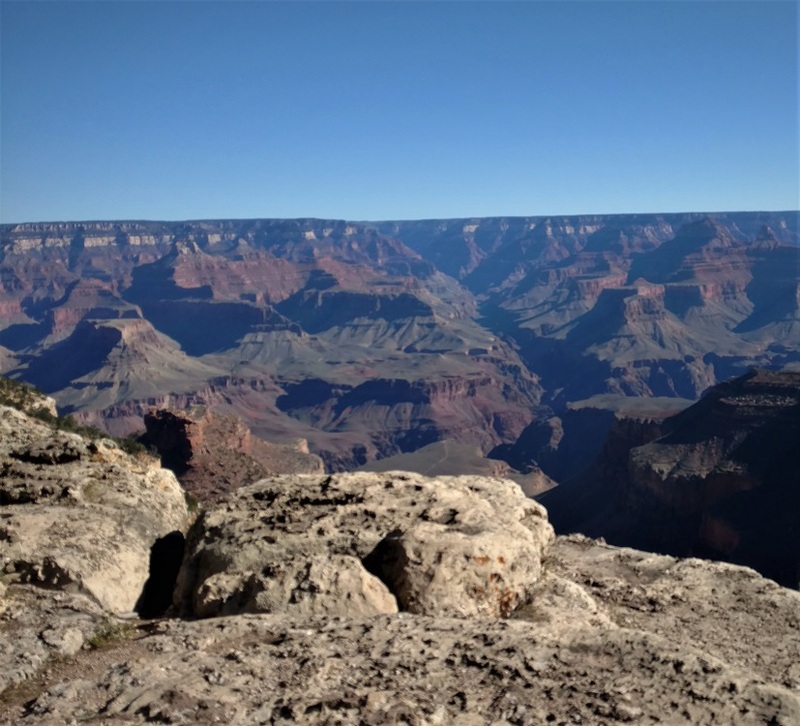 What is working and what is not? How can the internet be used to extend your reach and lower your costs? Check out this video that talks about how understand the selling process makes a good sales person. 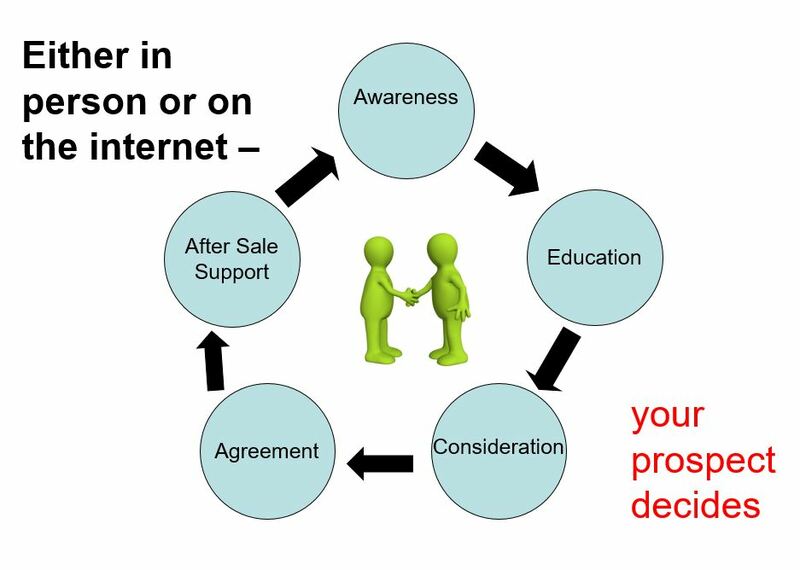 Internet content only works if it is integrated into your selling process. Sales and marketing need to be friends. Creating content that is designed to be used consistent with your selling approach is essential. Once internet content is designed to be integrated into the selling process, we work with your sales and marketing teams to identify how to deploy it to extend your reach or lower costs. 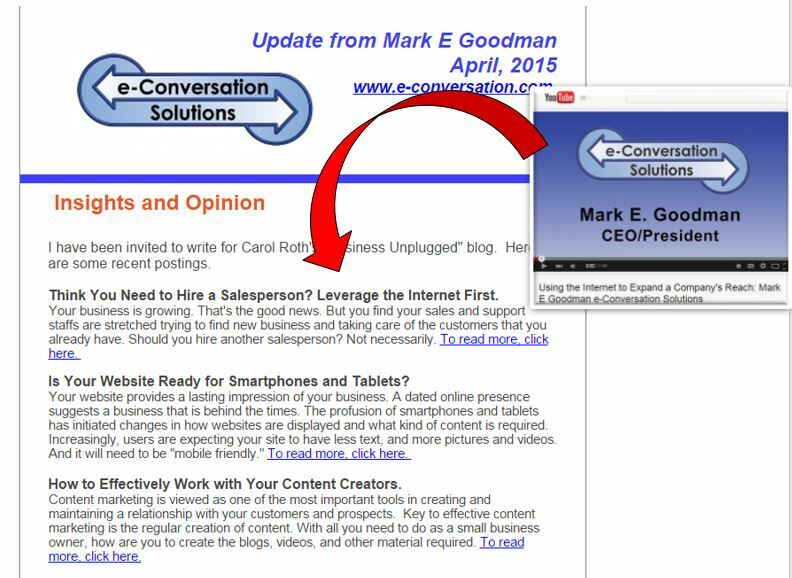 Check out this video on using the internet to extend your sales reach. 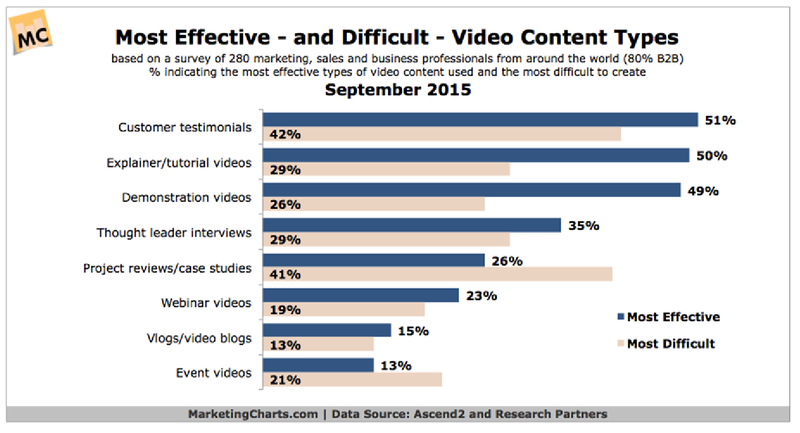 What kind of content answers the questions users are asking? Who are the experts at your company? Have satisfied customers? How about some testimonials? LIsten to this customer testimonial. Use your content everywhere. A good question and answer can be showcased in newsletter, websites, emails, and customer service responses. Using the internet is a long term strategy. 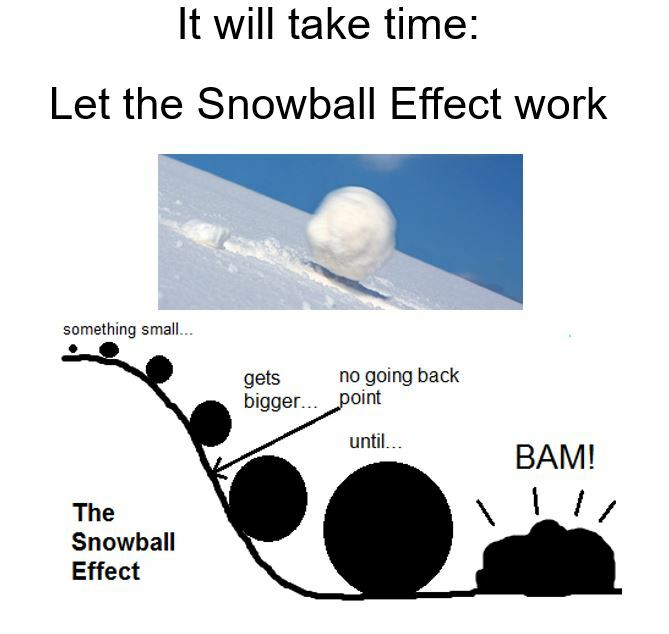 Be wary of experts who come to you with a magic bullet. Start with content that you like and will be sure to use. 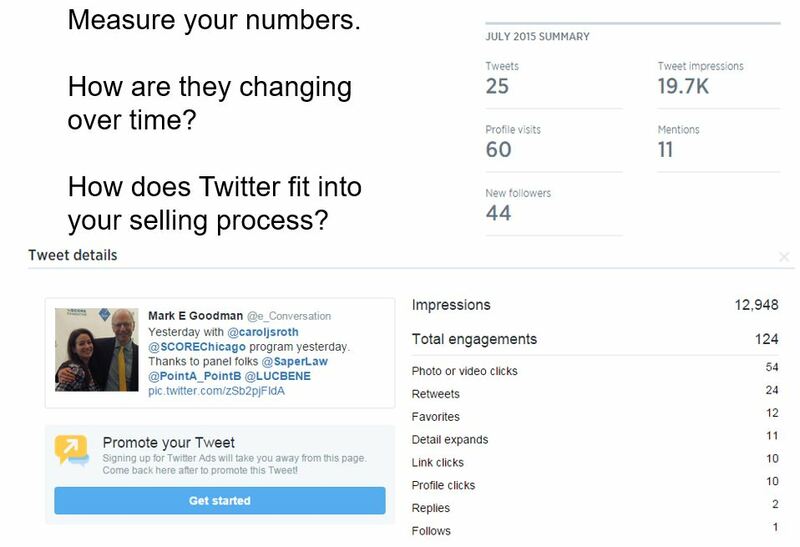 Look at your numbers and see what is working. Hear what Thom Johnson had to say about the e-Conversation Solutions process. Look at your numbers. Talk to your sales team, marketing folks, and customer service support. What’s working for them? How are they using the content to extent sales and lower costs. I picked up several good ideas from your presentation – I am usually happy with just one! The 2 best were: 10 Questions each with a separate page to answer each on the Web Site. The use of a hidden a page DETAILED form used for serious inquiries. 80% of the few that fill out a detailed form end up as closed business or at least a real project.